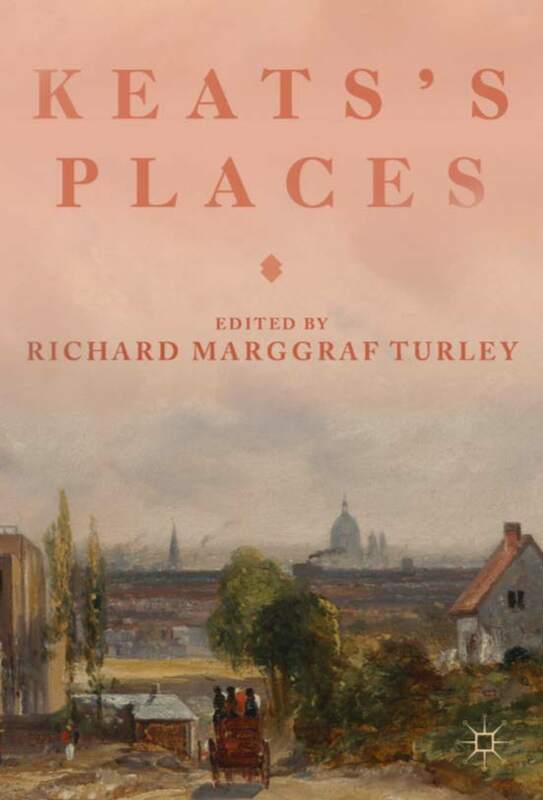 Drawn from papers presented to the 2017 Keats Foundation conference, the essays in this volume reveal that Keats’s places could be comforting, familiar, grounding sites, but they were also shifting, uncanny, paradoxical spaces where the geographical comes into tension with the familial, the touristic with the medical, the metropolitan with the archipelagic. Collectively, the chapters in Keats’s Places range from the claustrophobic stands of Guy’s Hospital operating theatre to the boneshaking interior of the Southampton mail coach; from Highland crags to Hampstead Heath; from crowded city interiors to leafy suburban lanes. Offering new insights into the complex registrations of place and the poetic imagination, the contributors to this book explore how the significant places in John Keats’s life helped to shape an authorial identity.